Many people go to the dentist once or twice a year. Others go even less. 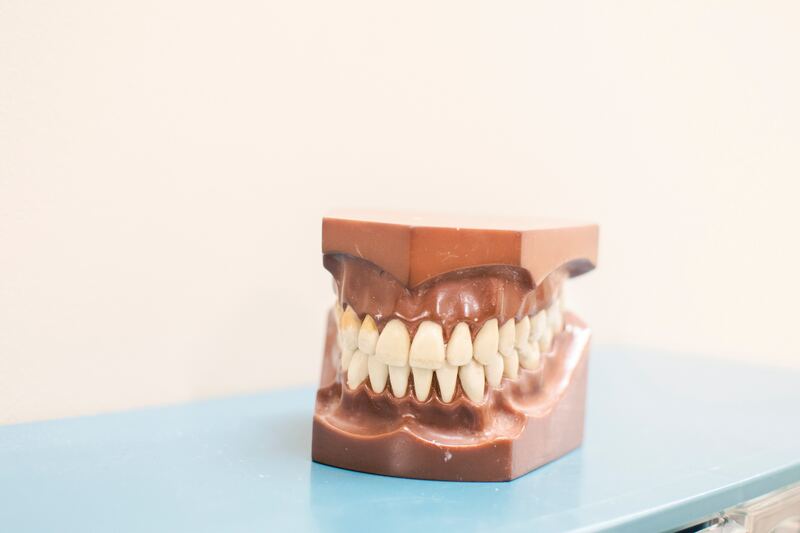 Regardless of how many times it is that you go, it is very important to check up with your local Tulsa Dentistry Office on a regular basis to ensure that your mouth is happy and healthy. There are many reasons to check up with your dentist and in this article I will discuss some of the reasons why it is important to check up with your dentist regularly. One very big reason you should check up with your local Tulsa Dentistry Office is so that they can check and test for oral cancer. Even if someone goes in every six months, dentists are trained to check for oral cancer and going once every six months highly increases the chances of catching the cancer before it can become life threatening. If you are not sure where to go to make your appointment, call Midtown Smiles and they will be happy to book you an appointment. Another reason to book regular check-ups at your local Tulsa Dentistry Office is to check for things like tartar, plaque, and cavities. These small problems can be much more serious if they are not treated right away but rather than catching the problem once the damage has already been done, it is better to have regular check ups at the local Tulsa Dentistry Office so that they can perform cleanings that will prevent tartar, plaque, and cavities in the future. Cleanings are essential to maintaining a healthy mouth. If you avoid these cleanings long enough, plaque can build up, turn to tartar, and eventually can lead to gum disease. Gum tissue begins to break down and even the bones that hold teeth in place can begin to decay, resulting in tooth loosening or tooth loss. The procedures to reverse gum disease can be very expensive and intrusive in someone?s day to day life so rather than waiting until your gums begin to swell and bleed, make recurring appointments at your local Tulsa Dentistry Office.? Although many people do not want to hear that the things they do in their spare time are damaging, a trained professional telling somebody this in order to save them from further destruction can be very beneficial to the patient. Going to the local Tulsa Dentistry Office and informing the dentist about some of the things you might do that are not necessarily good for your mouth (such as smoking, drinking wine/coffee, chewing ice, etc.) is important so that if there is a problem, they can narrow down the options of what is causing it. Many might have to make a lifestyle change but sometimes, these changes are for the better. There are many reasons to book an appointment at your local Tulsa Dentistry Office but most of the reasons are to ensure that you, the patient, have a happy and beautiful smile. Having a nice smile can boost self confidence and also getting in the habit of taking care of one?s mouth can help them to take care of the rest of their body.